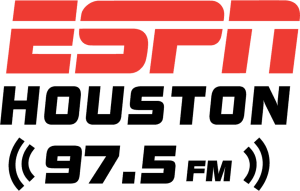 ESPN 97.5's Fred Faour, Jerry Bo, and Josh Jordan discuss betting soccer, NHL and NBA playoffs now that the NCAA Tournament is over. Soccer conversation starts 10 seconds in, the hockey tips occur at the 35-second mark, and NBA talk starts at the 1:35 mark. Enjoy! Fred Faour, Jerry Bo, and Josh Jordan talk about the different strategies that are employed when playing rebuy, and how that changes when you're dealing with a freezeout tournament.